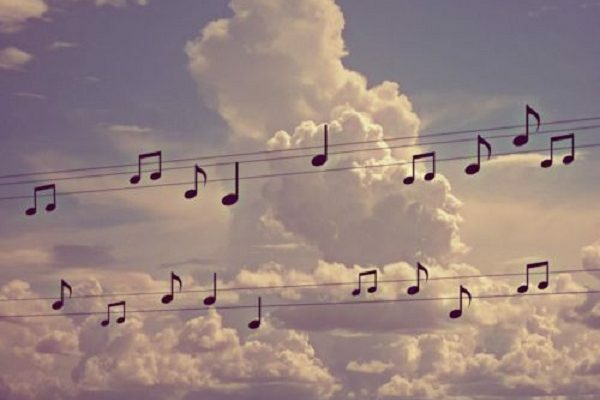 The Texas Hill Country truly is alive with the sound of music; live music that is. 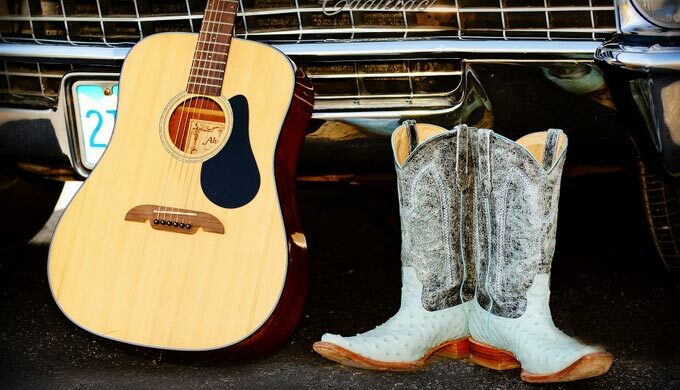 In every nook and cranny, you will find great musicians and pleasant venues in which to take in their latest and greatest — from country and western, Jazz, to Gospel, and even some Bluegrass and Western Swing. So, one need not make the trek all the way into Austin seeking entertainment when we have it all right here in our own backyard! From Grammy Award Winners to garage bands, it’s all under the canopy of stars here in the Hill Country area. And you’d be surprised where you can find them! Many are playing week nights and weekends at some of our hometown restaurants and wineries. 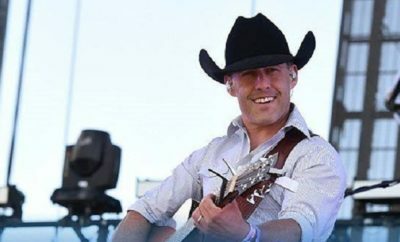 Also known as JAM around these parts, John Arthur was once a contestant on the television show Nashville Star, and he certainly is a star to locals and tourists alike here! He has a huge fan-following, and follow him, they do! John plays nightly at different venues, not just here in the Texas Hill Country but also tours in the U.S. and internationally and has shared the stage with artists like Elton John, Dwight Yoakum, and many others. 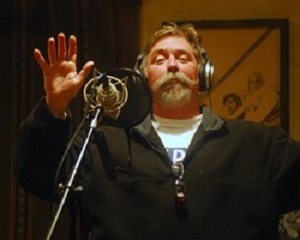 John is also a great songwriter; winning a Grammy Award for his song Purgatory Road. John can be seen routinely at Hondo’s on Main in Fredericksburg, Blue Corn Harvest in Cedar Park, and On the Rocks in Cottonwood Shores. 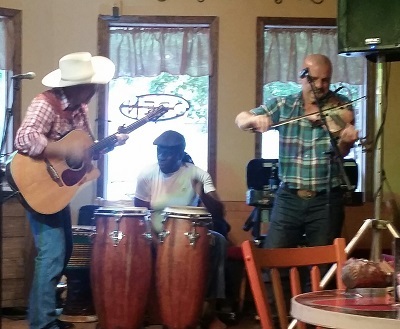 Seen performing above at Trailblazer Grille in Burnet, with fellow Grammy winner Luiz Coutinho, and Nashville tour fiddler Kurt Baumer. A native Texan, Mike has toured all over the world but stays mostly in Texas these days, even holding concerts at his home in Llano. This Grammy Award winning singer/songwriter has been recorded by several high profile Country artists and has 11 CDs of his own. Mike is also an award winning novelist with 18 books under his cowboy hat; a two-time winner of the Western Writers of America’s Spur of the Year Award, and he’s taken back to his ranch the award for Best Western Novel and Best Western Song of the Year! 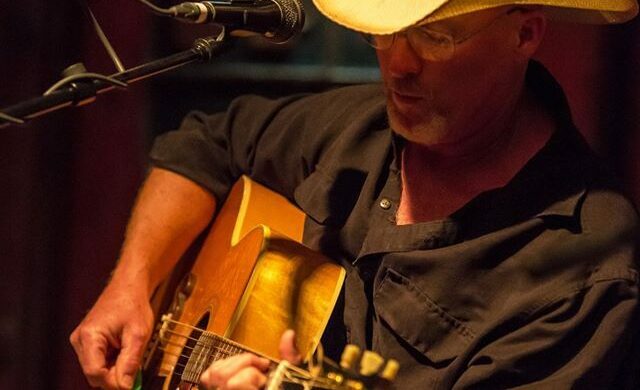 Mike can be seen performing at Burger Burger in Fredericksburg and On the Rocks in Cottonwood Shores (for a real treat catch him there performing with John Arthur Martinez). This amazingly talented family consisting of Dad, Andrew Wilson, and mom Deanna Wilson, along with their four energetic children come complete to the stage accompanied by a steel guitar, upright bass, and twin fiddles played by Andrew, two-time National Entertainer of the Year, and their 12-year-old son Brandon, who is 3rd in the nation for his fiddling skills, is rounded out with Brandon’s equally talented siblings on vocals and instruments, Cara, Jake, and Zack. New to the Texas Hill Country, the Wilson Family is getting rave reviews from audiences all over this area. 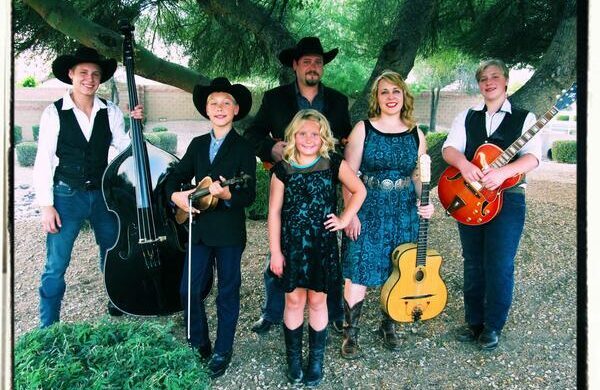 Their Western Swing flavor and Bob Wills covers have made them an instant favorite! You can catch this group at Trailblazer Grille in Burnet, Georgetown Summer Music Festival and Fiddle Fests around Texas. You won’t be disappointed. This traditional country singer has his audiences tuned entirely in to his performance with the first note. A voice that is reminiscent of the late Waylon Jennings and a smooth approach with his audiences, Wake is a don’t miss performer. His performances are the perfect blend of Texas Music greatness –Outlaw Country and soulful ballads. I dare you to listen to “Knower’s of Things” just once without mentally picturing that person in your life, dad, grandpa, uncle… who could have been Wake’s inspiration for the song. Wake tells the story in his songs in such a way that the listener feels as if they are sitting on a porch somewhere surrounded by family. 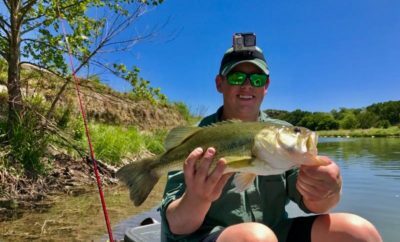 He can be found entertaining crowds at Torr Na Lochs Winery in Burnet, Toupsies in Lampasas, and Doc’s in Marble Falls.